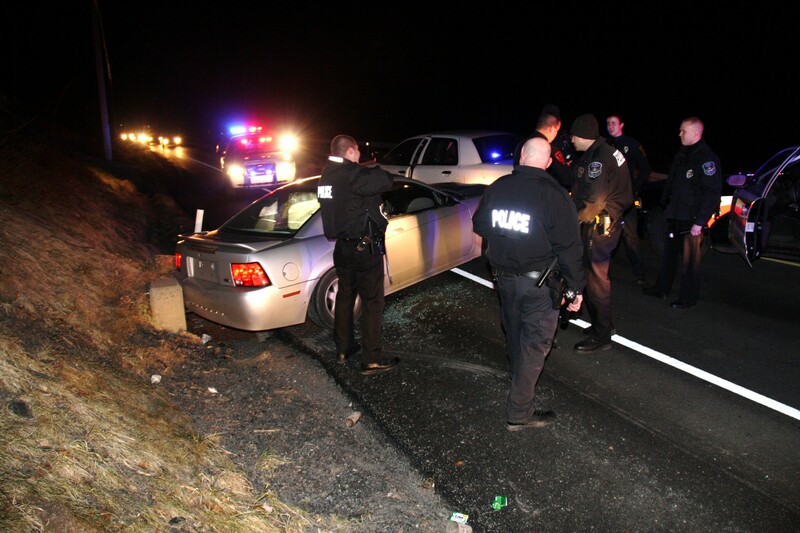 FIVE YEARS AGO: Around 10:30 p.m. on Sunday, February 5, 2012, police officers from Tamaqua, Coaldale, Lansford, Rush Township, Jim Thorpe and Nesquehoning chased down and captured multiple suspects involved in numerous armed robberies throughout Schuylkill and Carbon counties. The high speed chase started in Tamaqua and ended in Nesquehoning. Officers who took part in the chase were Ryan Rahatchik, Joe Krebs, Pete Wysochansky, Robert Minick, Carl Bachert, Sgt. Duane Frederick, Carl Breiner, Corey Herring, Leo Clements, Jack Soberick, Jason Helmer, Chief Sean Smith and others. Click HERE to view all TamaquaArea.com photos related to the chase. Click HERE to view related Times News story on February 6, 2012. Click HERE TamaquaArea.com photos and video related to the area robberies.